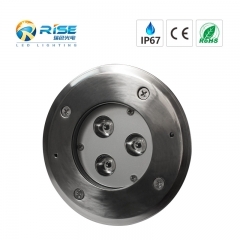 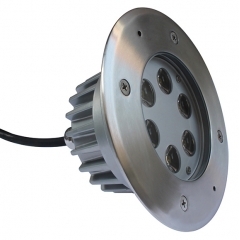 1.High efficiency Epistar/Cree/Edison 1W high power LED light source. 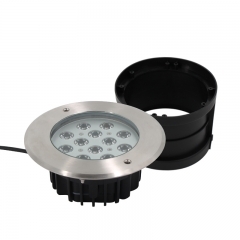 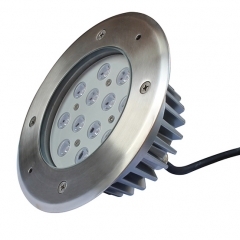 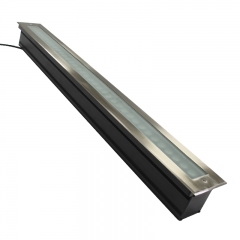 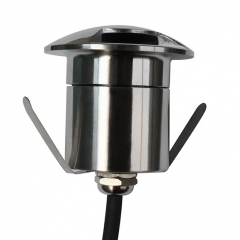 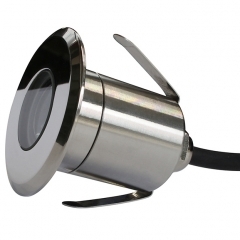 2.High quality Aluminium lamp fixture/lamp,beautiful appearance and reasonable waterproof structure. 3.Tempered glass as cover,heat-resisting and impact resistance. 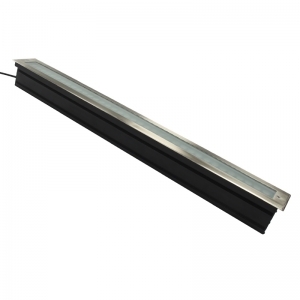 4.Supplied with 1m 3wires/4wires VDE rubber cable.Cable lengths can be supplied according to your requirements. 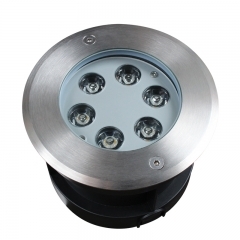 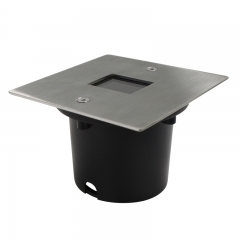 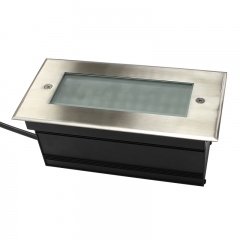 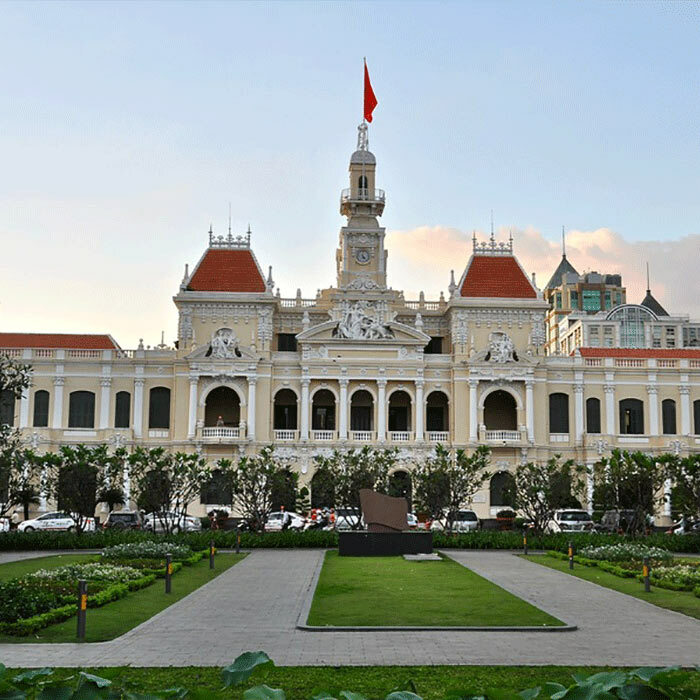 5.IP67 waterproof,it is suitable to use outdoor. 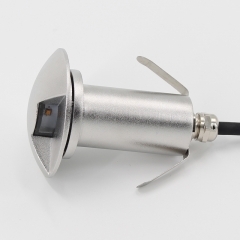 3.Working voltage DC24V, AC90 240V is available - . 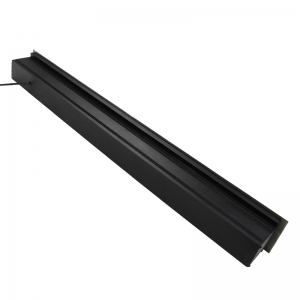 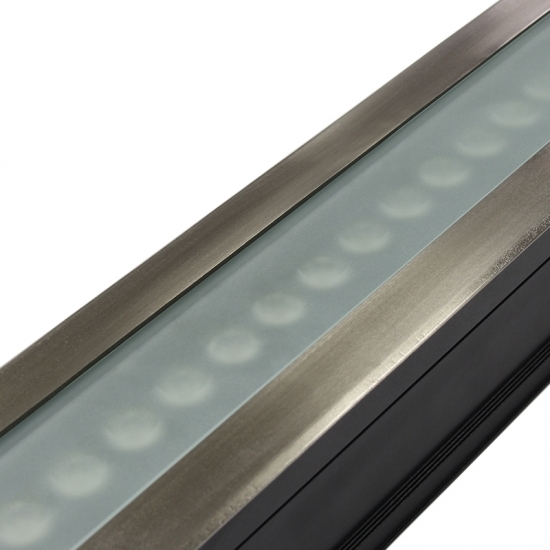 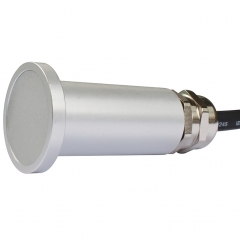 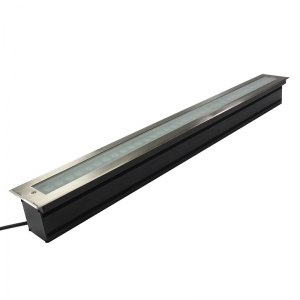 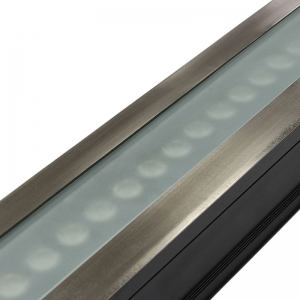 4.DMX512 (3 channel), Auto change color can be optional. 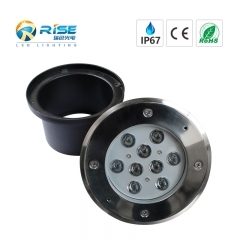 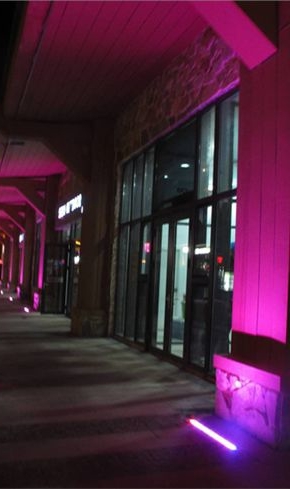 The lights are wildly used in Green Belt, Park Landscape design,Garden pedestrain street Parking area,and some other place when need colorful lights to improve the decoration effects.